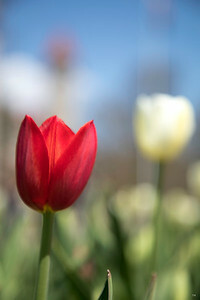 © Joey B. Lax-Salinas, all rights reserved. 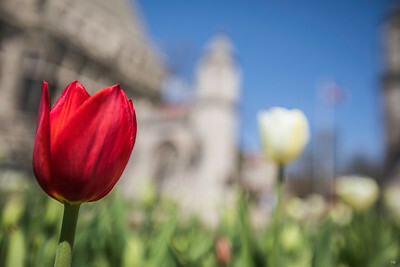 Digital use is strictly prohibited. All Photos are Produced Under license by the Indiana University Office of Licensing and Trademarks. 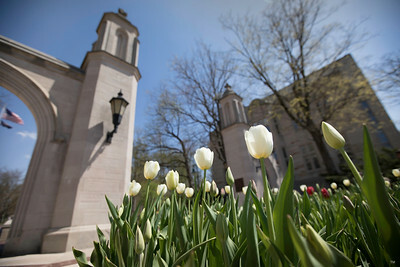 Photos of Indiana University. 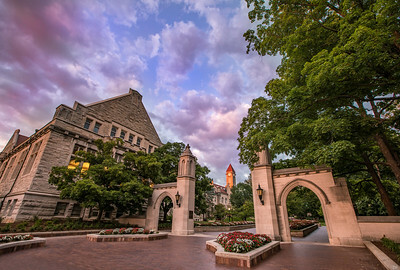 All photos are under license from Indiana University Office of Licensing and Trademarks. 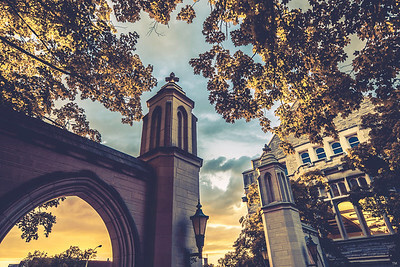 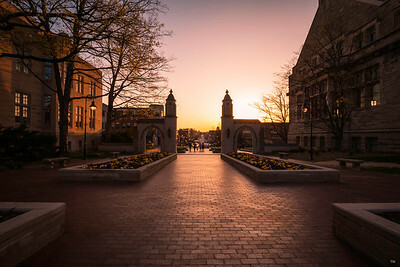 The Sample Gates at Indiana University during golden hour. 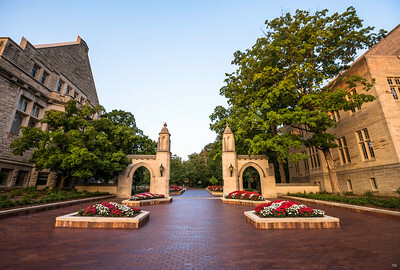 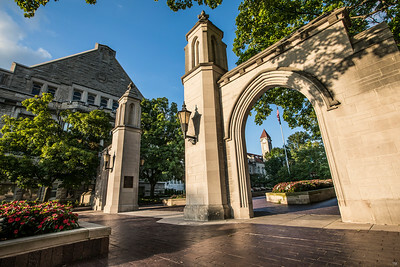 The Sample Gates at Indiana University. 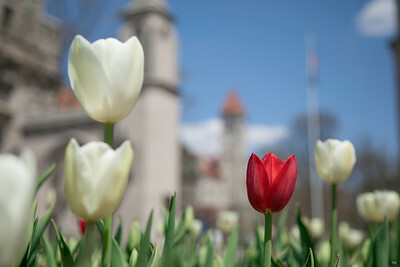 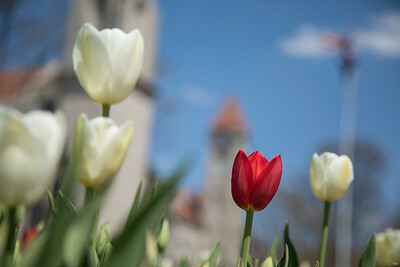 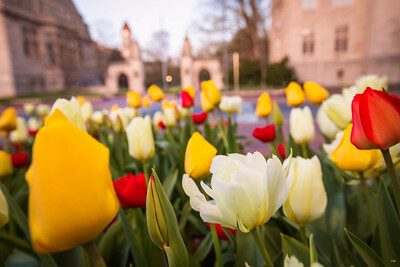 The tulips at the Sample Gates on the campus of Indiana University in Bloomington. 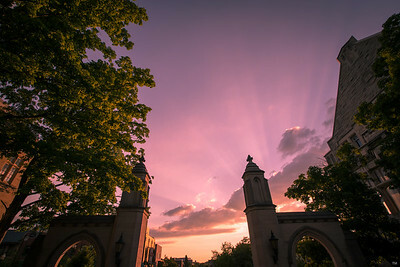 The Sample Gates at Indiana University with a morning red glow. 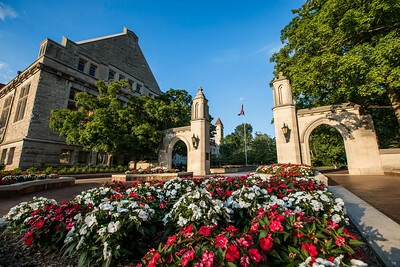 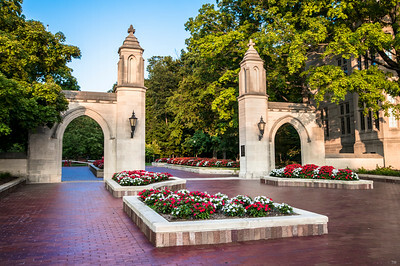 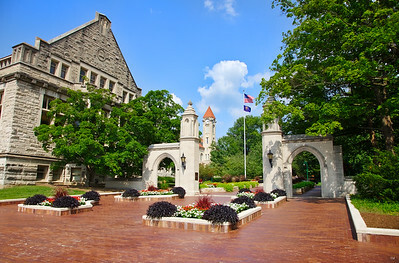 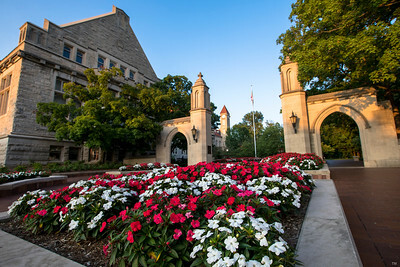 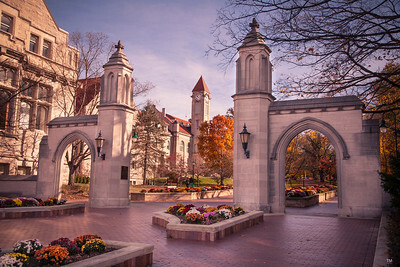 Indiana University Bloomington is consistently named one of the most beautiful campuses in the United States. 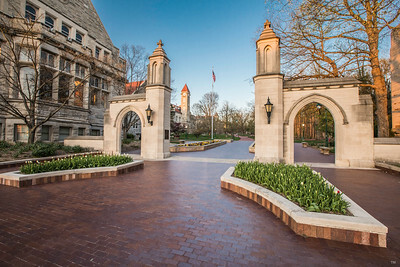 Known as a woodland campus due to its open areas and wooded spaces along with its limestone buildings, carved from the ground in and around Bloomington, Indiana. 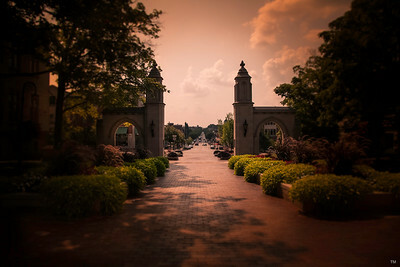 Indiana University photos include photographs of the Sample Gates, Indiana Memorial Union, Memorial Stadium, the Arboretum, Ballatine Hall, Woodburn Hall, Jacobs School of Music, Rose Well House Gazebo, Dunns Woods, and more. 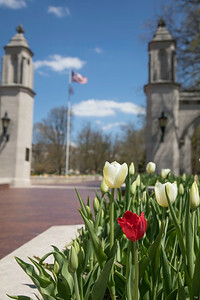 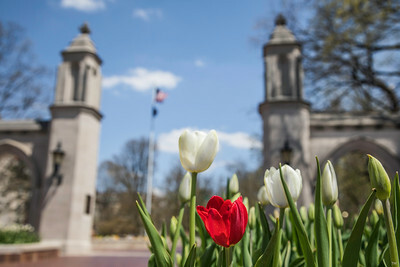 Now you can purchase a photograph print of Indiana University's beautiful woodland campus, order order a framed, matted, and ready-to-hang Indiana University photo for your home or office.